all this happiness: Keeping House. Of all the things I ought to be doing (school-work, laundry, mending, buying jelly) this is one of the, but probably not the most pressing. Nevertheless, it is something to be done before I forget (once again). This past year (year!) I've been really awful about my links list. And so, if you've linked me and would like to be linked back, if you've changed a blog address and I've neglected to update it, if you'd be so kind as to drop me a little line here I'd be pleased as punch to mend or add to the list! Ahh! 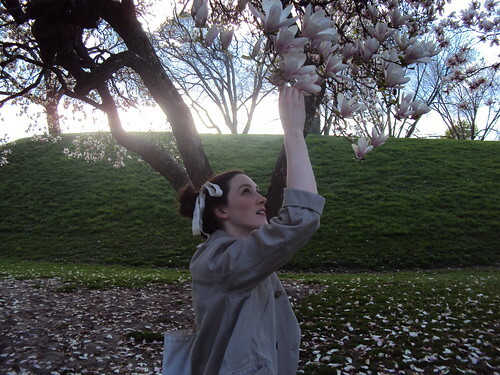 Look at you with a ribbon in your hair and a magnolia in your face! Beautiful. Oh, my! These photos are gorgeous!!! You are so pretty, darling. I'm holding a little package exchange on my blog, by the way! You can leave me a comment if you are interested. Hello! I would love to be linked too if you've got room! Your blog is one of my all-time favourites! Lovely flower. I do indeed have you linked if you'd like to link me back? Such lovely Springiness in your photos! I have been reading for a while and I love your blog. It would be wonderful to be linked if you like my blog. If it's not too much of a hassle, I'd like to be linked! You are linked on mine! I love these pictures, so beautiful. I have you linked on my blog and it would be lovely to be linked back, if you like my blog that is. i'm all set on your blog list, but i just want to say you are sooooooooooo beautiful! I love the lighting in those pictures. I love how natural light is something so quickly changing that sometimes a certain effect is only present for five minutes and you're lucky to catch it. These pictures are all kinds of lovely! it's nice to see oyu posting a bit more now..
You are so gorgeous Kater! These pictures made my day. (: well you've been linked on my blog since the dawn of time, haha. It'd be awesome to be included in your blog roll! I love your blog and would very much like it if you linked to mine! these are gorgeous, the light is just perfect and you look beautiful - every year i tell myself that i am going to get a picture with the cherry blossoms but they've turned white now and will be dying out :( maybe next year! I adore your blog and you are so pretty! I would love to be linked as well! I love your blog! 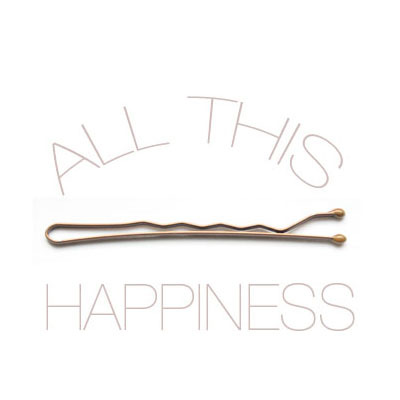 And your hair ribbons! I really enjoy your blog and beautiful photos. You have great style! I read your blog all the time, it's great you're posting so often. Your cherry blossom photos are beautiful. If you'd like to link to mine that would be lovely. The coloring in these photos is gorgeous. How pretty! 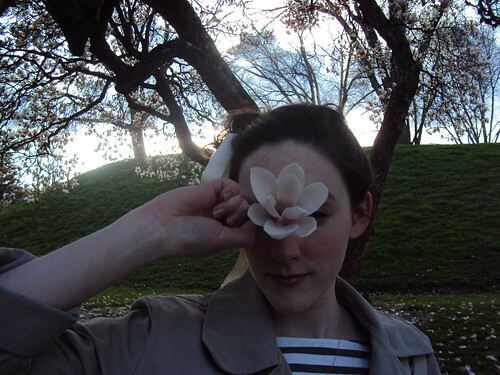 Magnolias are my favourite. I've just found you and it's love at first sight. I would love to exchange links with you! I really like your pics,your clothes and your face! Your blog is so great! You're on my blog roll...I'd love to be linked back! Those pictures are beautiful, especially with the way the light shines. you've been on our blogroll for a while now, we'd love to get linked back if you didn't mind. The hair ribbon is so cute =) So young and girly! Very playful. all these pictures of you are just simply stunning, miss! You're so wonderfully fantastic, I'm proud to have you in my blog-list. I love that droopy bow you've been sportin' lately! your photos are beautiful as always. I've linked you here: www.stasiab.wordpress.com.